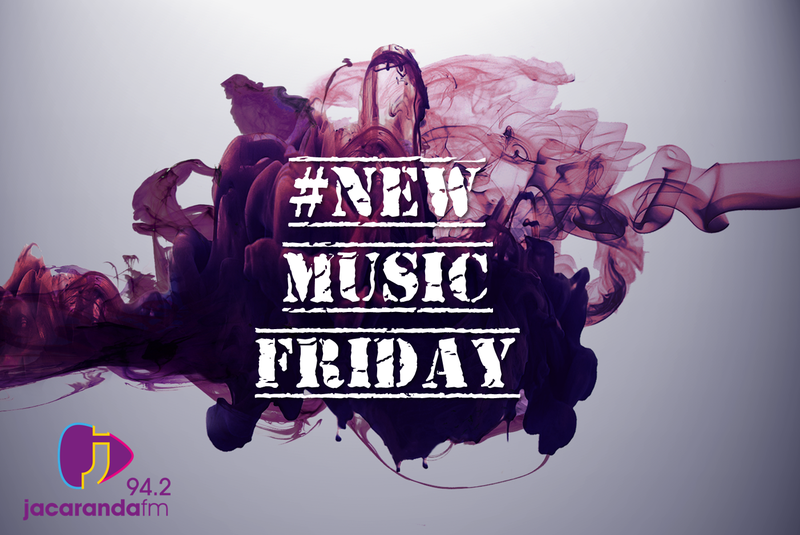 Our South African artists are dominating #NewMusicFriday tonight on The Kriya Gangiah Show. These are your brand new tracks. Currently living in Los Angeles CARA FREW has been working furiously on her brand new album scheduled for release September 2017. Her forthcoming EP marks a major moment in Cara’s globetrotting career combining her love for local sounds with her global pop sensibilities. Die Heuwels have released their new track "Bietjie Hoop". The song and the video is dedicated to the agriculture community of South Africa that work unbelievably hard and make sure that there is food on your plate every day. Those who do not lose courage, do not complain, do not stand still. For whom no challenge is too big. We're all short at times just a little hope helps them to know that everything will be okay! The queen of Afrikaans pop music is back with a brand new hit and a new music video. Karlien van Jaarsveld makes it to #NewMusicFriday with 'Dans in die Reen'. Lorde takes us on a spin through some of the "perfect places" the world holds, all on her own epic solo adventure. The clip also captures a kind of beautiful loneliness as Lorde lounges in front of a feast in an empty dining room and dances on her own in front of a raging fire. Charli XCX's music video for "Boys" recently made headlines because of the absurd amount of attractive (and famous) men featured in it, 74 in total. Joe Jonas was one of those boys.